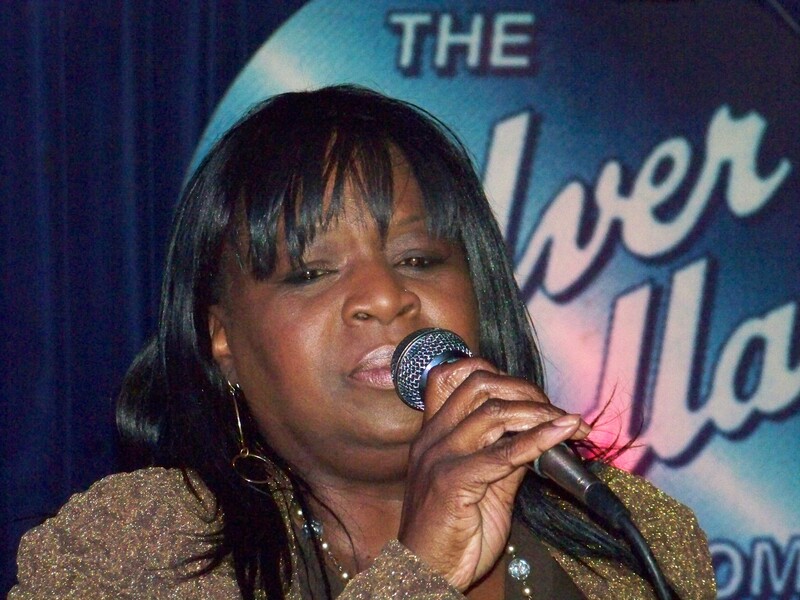 Diana Braithwaite is a Toronto based Blues singer/songwriter and Black History educator. Braithwaite has won multiple awards for her albums and songwriting. Enjoy a short piece of a recent performance of Braithwaite’s at Toronto’s Silver Dollar Room (January 2011) in honour of Blues Legend Curly Bridges 77th Birthday. This video was edited by Zoi De La Pena. Tune into Black Coffee Poet Monday February 14, 2011 for a video interview with Aboriginal writer Eden Robinson talking about the 800 MISSING and MURDERED Aboriginal women on Turtle Island (Canada). This entry was posted in Poetry and tagged Black Coffee Poet, Diana Braithwaite, Diana Braithwaite sings at Silver Dollar Room, https://blackcoffeepoet.com/. Bookmark the permalink. OK, well, all women, all, any, every, who-ever, have it hard. Period. That’s true. I’m a middle class, middle aged, straight white female that everyone assumes has it easy. Check again. Yes, I have no doubt that any/all other women as a category have it harder than my category, but me, personally, to you, personally, we’d have to speak. And I have three sons, whom I raised to treat all of us with respect. Sisters all, all, and daughters of some good/neutral/bad/evil male. Please raise your sons well and give mine a chance.